The first time I made chin chin was in my Home Economics class in JSS2 (year 8 / 8th grade). I recall how all the boys kept yelling 'iyama!' (the Nigerian version of 'eww' or 'yuck') every five seconds. Apparently, they hadn't realised how much of a hands-on process it was, literally speaking. And depending on whose turn it was in the group to knead the dough -- because somehow my teacher thought it a good idea to pass the bowl round a class of 20 or so snotty-nosed kids to dip their hands into -- the cries went up and down like some kind of demented musical score. The good news is that you only need YOUR hands to make this recipe, and I trust that you'll give them a good scrub before you get started. 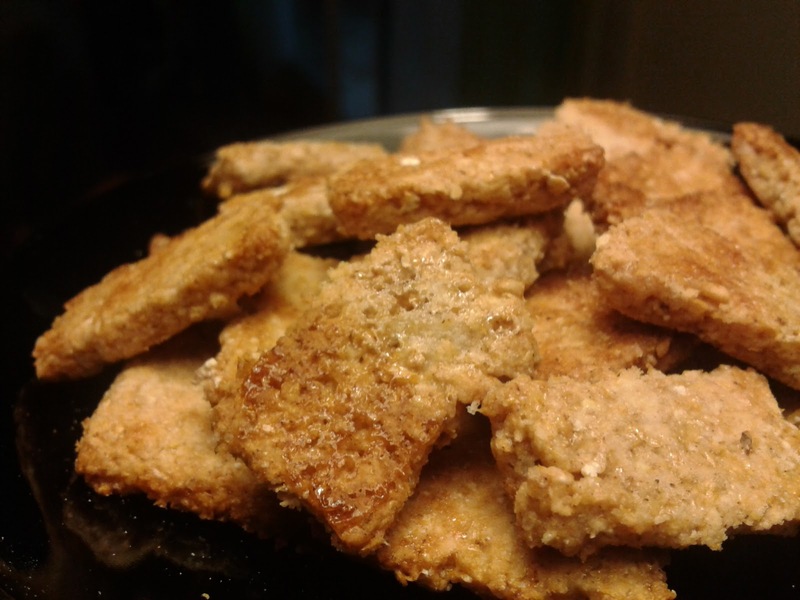 My healthy, oven-baked adaptation of this popular snack is sweet, crunchy and delightful. You'll be proud to share these round. 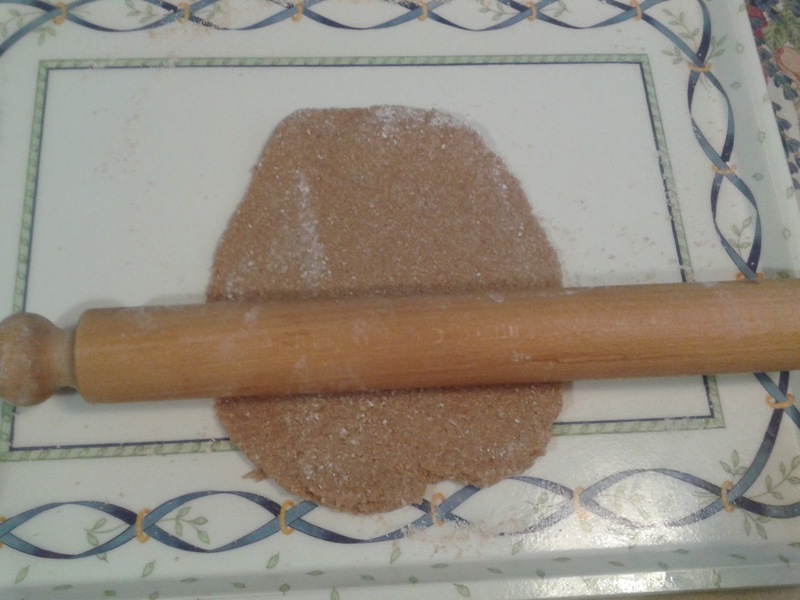 Place the flour, sugar, baking powder and cinnamon in a large mixing bowl and combine all the ingredients. Add the sunflower oil and a little bit of the almond milk and mix with a wooden spoon. Start to add the almond milk a little at a time until you have a firm dough. You don't want it to be too sticky, otherwise it will be hard to roll out. Knead the dough for a couple of minutes then wrap it in some cling film and refrigerate for 20-30 mins. 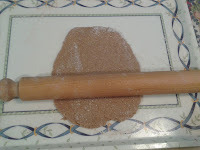 Place the dough on a lightly floured surface and roll out until it is about 1 cm thick. 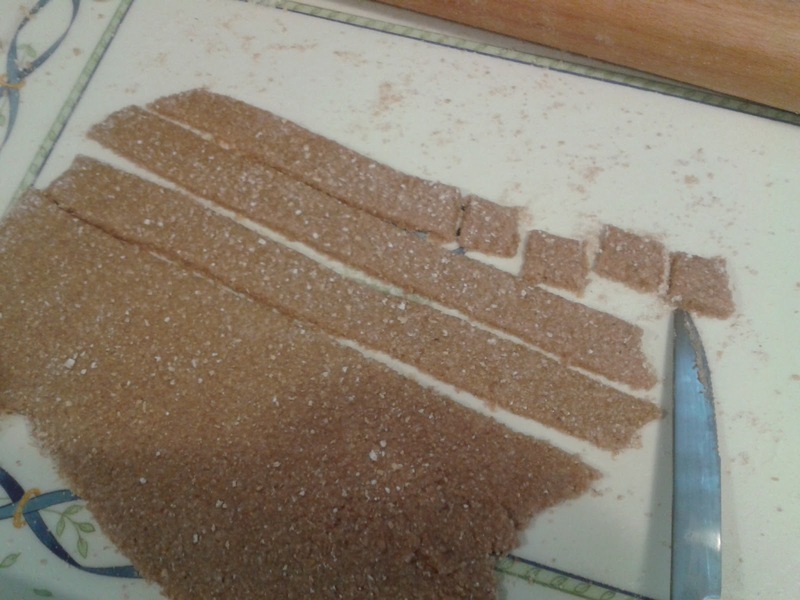 Cut the dough into strips and then little squares. 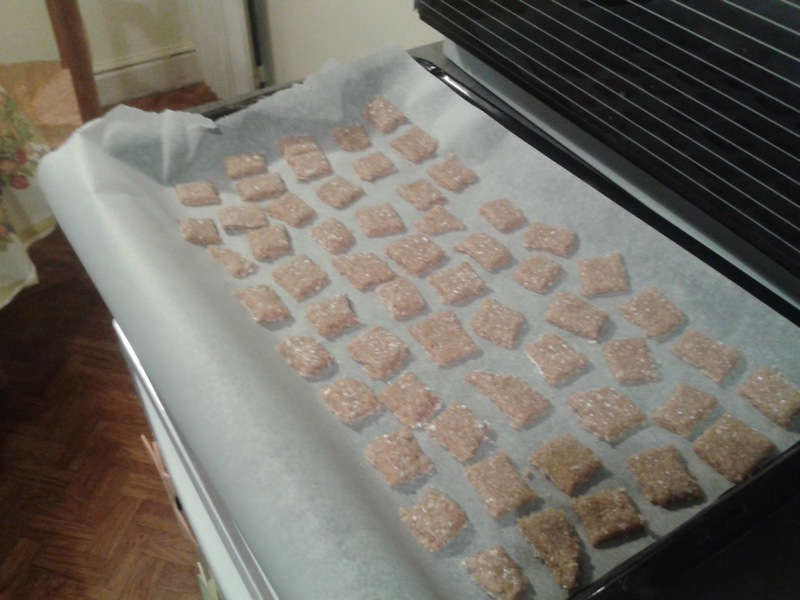 Place the squares on a baking tray lined with grease-proof paper. It's a bit fiddly, but it'll be worth it in the end. Bake in a pre-heated oven, gas mark 5, for 10 minutes until golden brown. You may wish to turn them over half-way through to get a more even colour. You are full of surprises! That makes me a proud mum!!! Well done!